I’ve been a fan of Nintex, as a company, for quite a while. I know they’ve got smart people like Mike Fitzmaurice working there. I’ve recommended their solutions for workflows and forms to many of my consulting customers over the years. 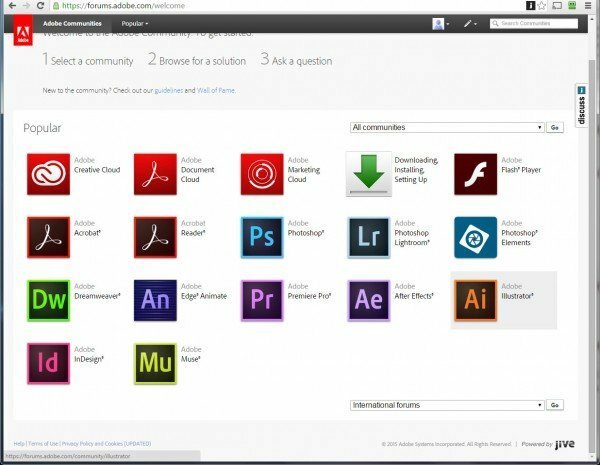 At Rackspace, I even wrote a blogpost highlighting a neat Cloud Computing workflow in Office 365. 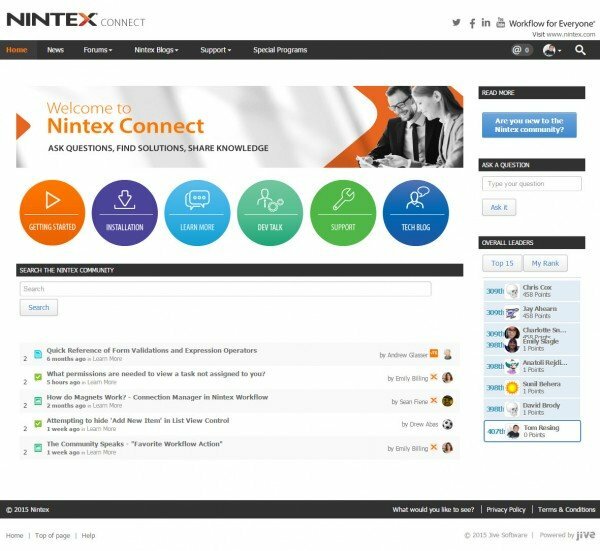 And, for the past year, I’ve watched and participated in the new Nintex Community site powered by Jive Software. Nintex has an active community, that is a model for many others. 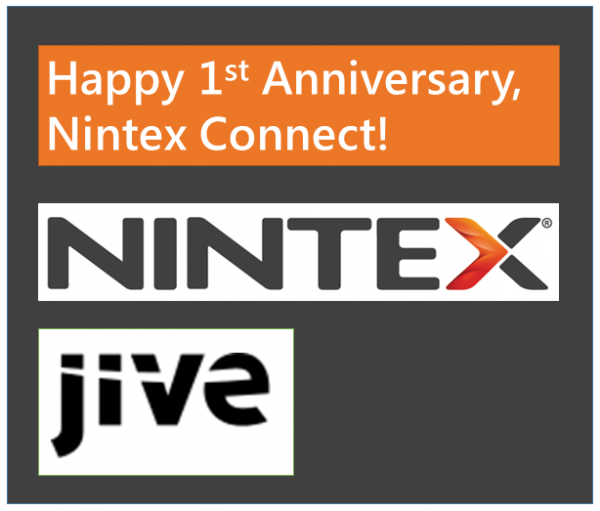 As a fan of both Jive and Nintex, I’d like to send a special anniversary wish. Well done, Nintex! 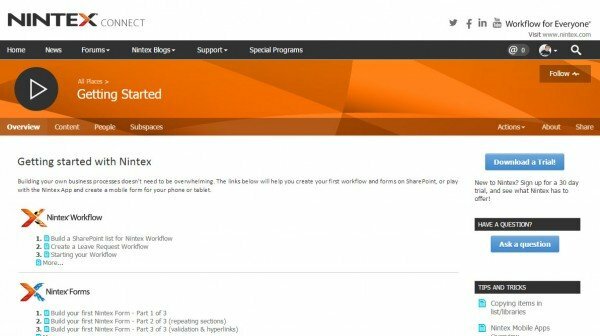 One area of Nintex Connect highlighted by a co-worker recently is the Getting Started guide. This place uses Jive web-based documents and blog posts grouped into sections based on the new community users’ background. Workflow builder, start with one of the linked documents in the first section shown in the screenshot below. Or, click “Read More” for the full table of contents of that section. The community manager for Nintex Connect, Emily Billing, has done a great job encouraging community activity. Check out her her profile below. Support communities in general have been getting a lot of attention lately. Jive’s powered a lot of household names for quite awhile, including Adobe, Verizon, T-Mobile and many more. The platform extends into internal communities, as well. Thanks to all the companies that show the Jive logo on their public website. I hope you enjoy interacting with Jive’s customers and your peers in their communities, both externally and internally! Thanks for the shout out 🙂 The community wouldn’t be where it is without our amazing members!